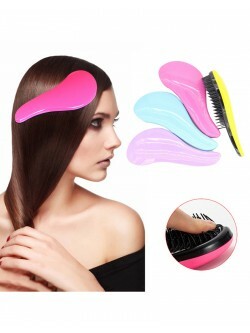 * 100% Human Hair - Feels incredibly soft and can be styled just like your own hair. * Lace Front - Hand-knotted, ready-to-wear and virtually invisible. 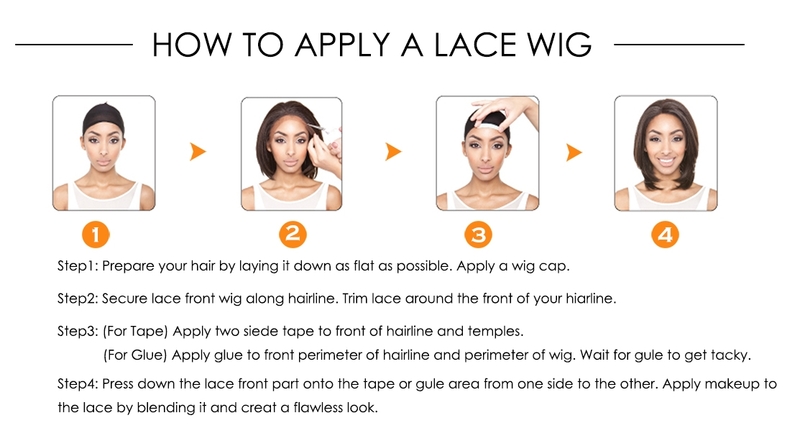 The lace front creates a natural-looking hairline for off-the-face styling versatility. 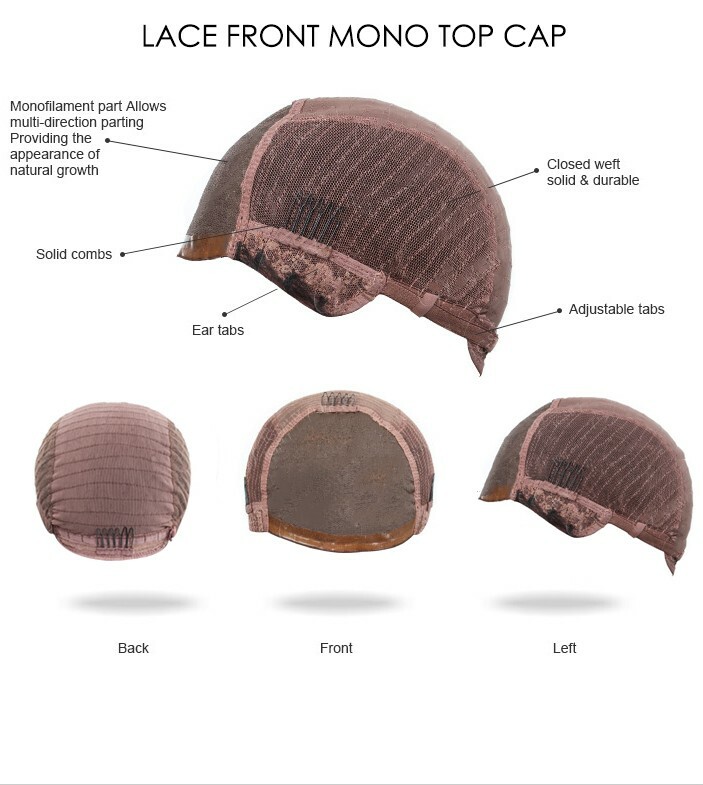 * Monofilament Cap - Hand-knotted to create the appearance of natural hair growth where the hair is parted at the crown. * Adjustable Straps - Allows you to loosen or tighten the cap up to a half inch. 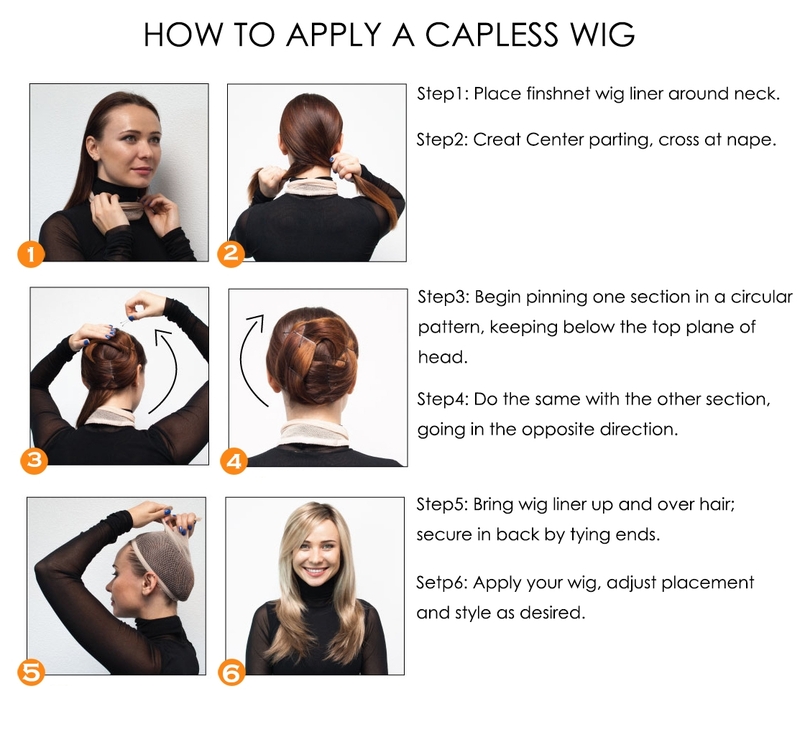 • Capless Wigs Order: It will take around 12-15 working days to produce your wigs. Copyright © 2012-2019 Rewigs.co.uk All Rights Reserved.